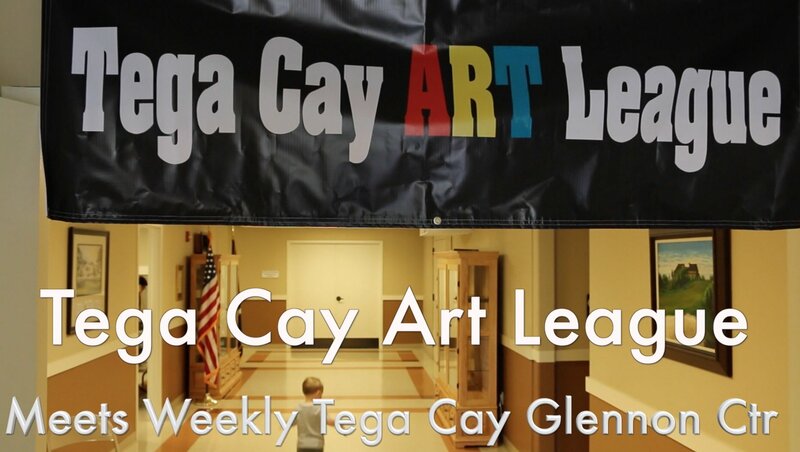 The Tega Cay Art League is ?a small study group of professional-level artists who meet weekly to paint, draw, and discuss fine art. They meet down stairs at the Tega Cay Glennon Center every Thursday. 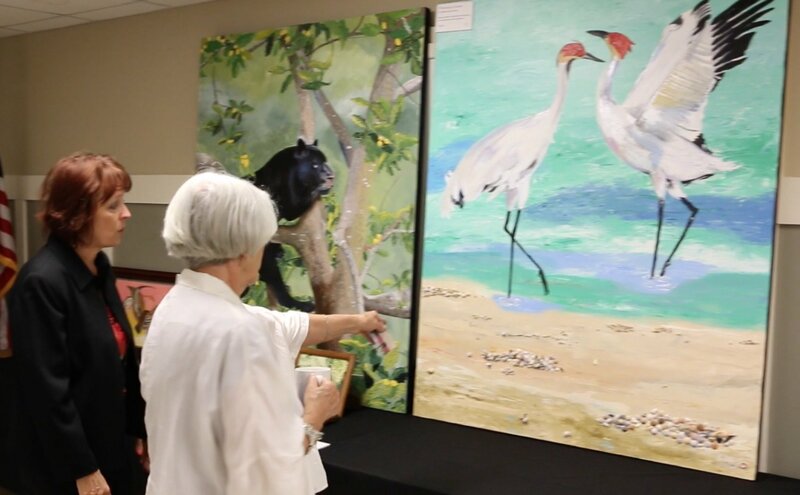 This Talk of the Town video features the Tega Cay Art League. Patti Mecer interviewed 4 of the leagues artists Wendy Hope, Shirley Hunt, Phiddy, Webb and Julia Rietz. The artists discuss what the TCAL group means to them and what inspires them in their painting passion.? 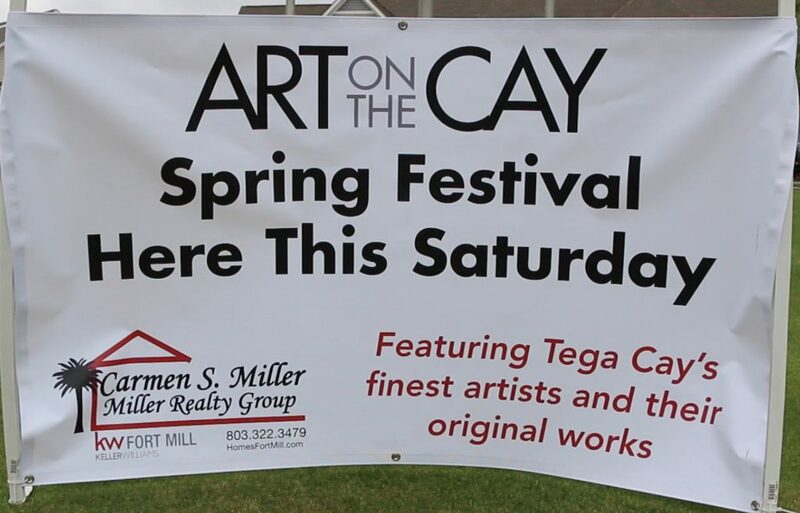 Carmen Miller hosted an art sale on May 21st featuring paintings from the local Tega Cay Art League. 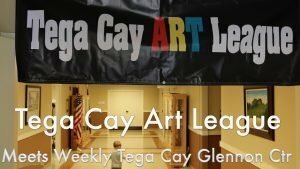 The event was called “Art on the Cay”. Carmen and the TCAL plan to have many more art events featuring the paintings from local talented artists at TCAL.